The pupil premium is an allocation of funding provided to schools to support children who may be vulnerable to underachievement. The amount received is dependent on the number of children who are eligible and have claimed for free school meals at any time in the last six years (this categorisation changed in 2012), any Looked after Children and/or the children of parents currently serving in the UK’s armed forces. All schools are required to report on the amount of funding and how this is being used. 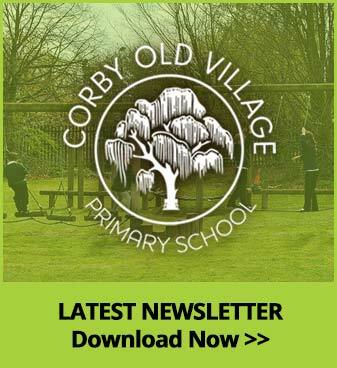 At Cory Old Village Primary School we organise teaching and learning in order to meet the needs of all of our children to ensure maximum impact. We recognise that not all children who receive free school meals will be socially disadvantaged and we also recognise that not all children that are disadvantaged, have free school meals. 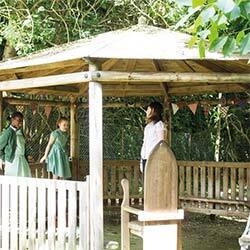 We allocate Pupil Premium funding to support any child the school has identified as being socially disadvantaged and should be making accelerated progress. Our key objective in using the Pupil Premium Grant is to narrow the gap between pupil groups. As a school we strive to ensure that all pupils make good progress, whilst bridging the gap in the levels of attainment between FSM and non-FSM pupils.